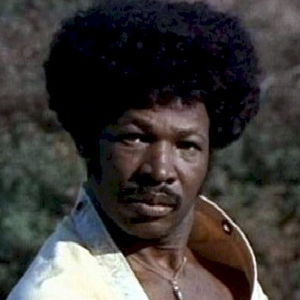 If Redd Foxx was the king of the party record during the '50s and '60s, then certainly Rudy Ray Moore upped the ante during the '70s with a succession of triple-X-rated platters that were so hot most stores could only sell them under the counter, even during the height of the sexual revolution. His best routines, usually spoken in rhyme, presaged the rap revolution in music by a good 20 years, while his acting roles, starring in such classics as Dolemite, The Human Tornado, and Petey Wheatstraw, remain some of the great blaxploitation movies of that decade. Among his releases were 1970's Eat Out More Often, 1971's Dirty Dozens, and 1996's This Ain't No White Christmas.